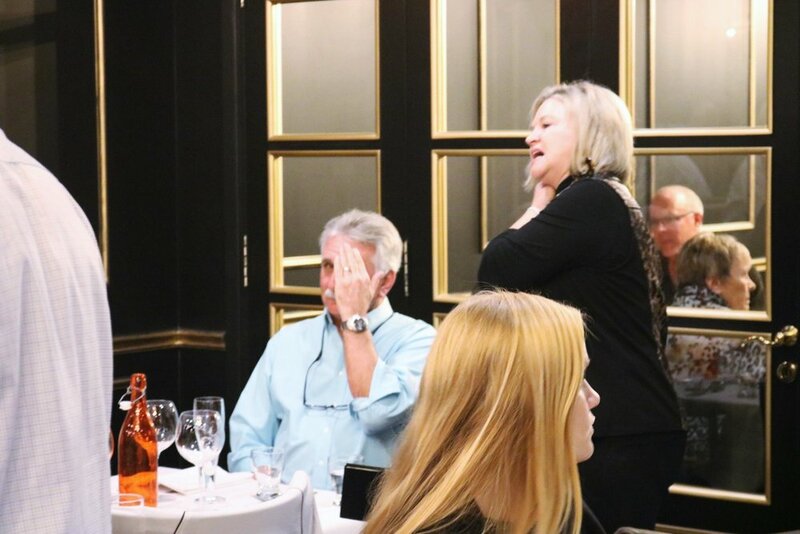 Thank you to everyone who attended the Christmas party this year! 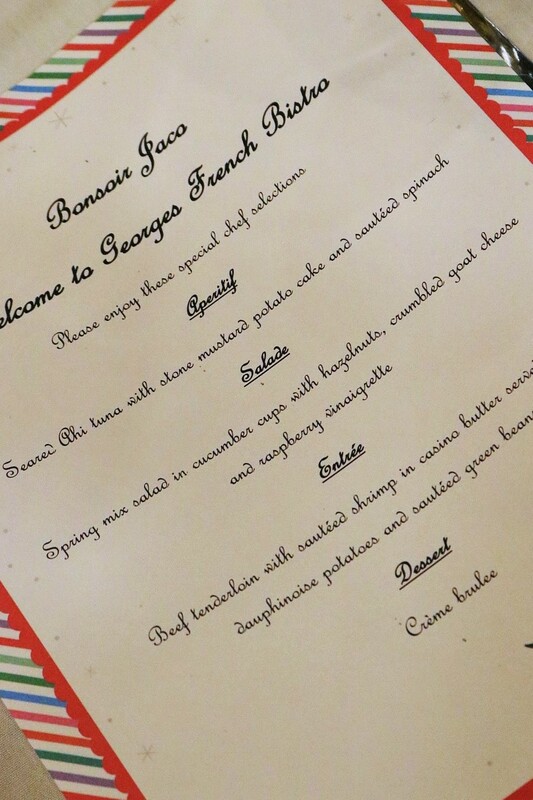 We can all agree that Georges French Bistro did not disappoint, with amazing food and a great atmosphere. We are so thankful for the great team of talented people we are lucky to have. We wish you happy holidays and see you in 2018!